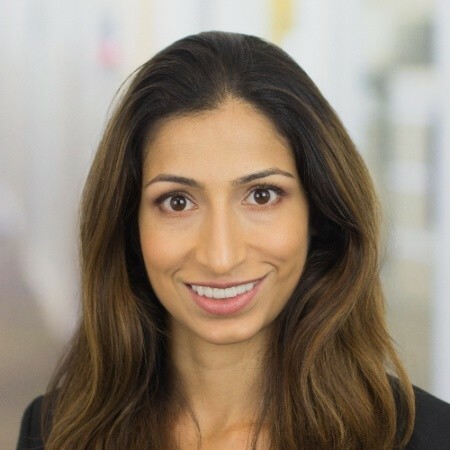 Monisha Santamaria is a senior manager in the Partnership Transactional Planning & Economics Group of Ernst & Young LLP’s National Tax practice and is based in Los Angeles, California. Monisha advises clients on a wide range of US federal income tax issues impacting partnerships and REITs. Before joining Ernst & Young in 2015, she was an associate in the Los Angeles office of a global law firm where she primarily counseled multinational corporations on the federal income tax aspects of joint ventures, mergers, acquisitions and divestitures. Monisha speaks at American Bar Association and other conferences, serves as the chair of the ABA Section of Taxation’s Real Estate Financing Techniques Subcommittee, and teaches an advanced partnership tax course at Loyola Law School. Ms. Santamaria received her J.D. from Stanford Law School.